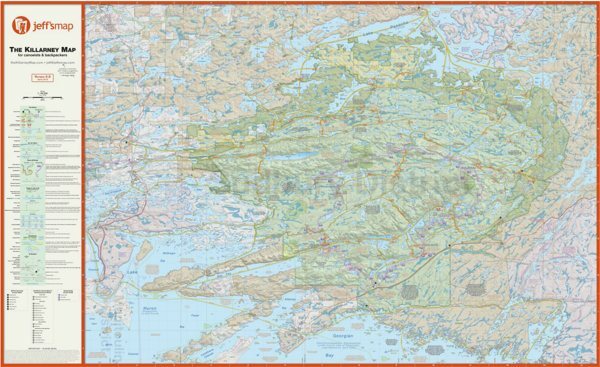 If you're a fan of Jeff's Map and Killarney Park, you're in luck! Jeffrey McMurtrie (read our interview with him) has put in over 2000 hours to create a highly detailed map of Killarney. View it online, and be sure to send Jeffrey your thoughts on it, any corrections or GPS Tracks you may have to help make this the best map ever. Downloadable, and waterproof copies are coming, so be sure to stay up to date on news by following Jeff's Map on Facebook.